Field Force Connect suit the business process of the Retail industry. Enabling Field Officers, Delivery personnel, Managers and the company benefit with Sales order placements, product movement identification, delivery confirmation. 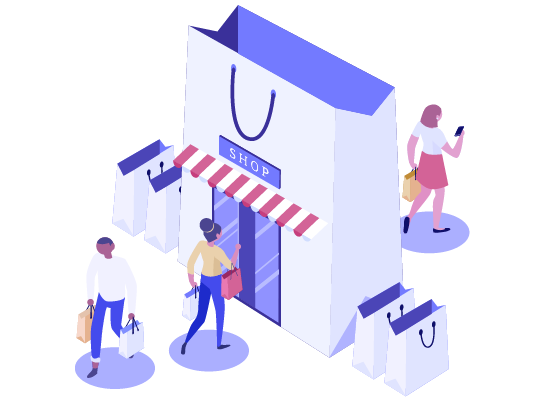 The Tremendous growth in the retail sector’s growth has resulted in the end user experience (UI-UX) and data management becoming essential features of the business model. Many organizations have been dependent on technology for improving the management of finance, stocks, workforce, and sales. The relatively new entrant e-commerce has catapulted the use of technology for greater efficiency and customer satisfaction. Retail in the field service software aids in clear communication be it sales and order management, escalating stock outs, competitor info, planning and tracking field sales staff activity. The convenience of working offline from a mobile, getting instant reports and doing multiple jobs with a single app ensures higher effectiveness and productivity. FFC creates real-time reporting-driven capabilities, which gives sales directors and managers a better view into how sales representatives and mystery shoppers are doing in the field, which in turn helps daily reporting and allows the managers and directors to adjust their business decision-making according to the insights generated from the data.